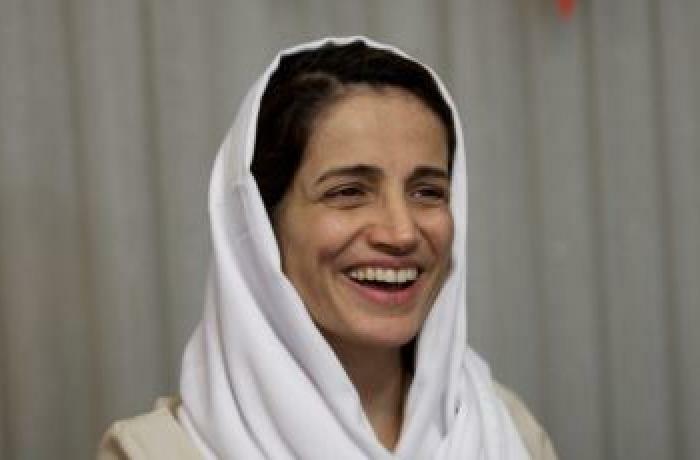 Nasrin Sotoudeh was sentenced to 38 years in prison and 148 lashes. The woman is guilty of spreading information against the state, espionage and insults to Khamenei. NGOs and activists speak of a "shocking" sentence. Disputes over the sentence: a judge speaks of seven years in prison, pending appeal. Tehran (AsiaNews / Agencies) - An Iranian court has sentenced a lawyer and human rights activist to 38 years in prison and 148 lashes. She has been at the forefront in recent months in defending those who fought against the mandatory veil. The family members of Nasrin Sotoudeh, who was indicted for offenses related to national security, reported the sentencing. However, there are conflicting sources about the real extent of the sentence: a judge of the Islamic Revolutionary Court speaks of seven years in prison, awaiting the appeal process. NGOs and pro-human rights activists speak of a "shocking" sentence imposed on a leading personality of the country, awarded prizes and honors for her professional activity in the past. Sotoudeh is famous for representing women who protested against the obligatory hijab and for having fought against the death penalty. Yesterday in a long post on social media, her husband confirmed the verdict, after talking to her on the phone from prison. According to the activists of Center for Human Rights in Iran, she is accused of spreading information against the state, espionage and insulting the supreme leader Ali Khamenei. Nasrin Sotoudeh is one of seven lawyers and human rights activists arrested in Iran last year. Before her detention, last June she defended a group of women imprisoned for appearing in public without the mandatory veil, a legacy of the 1979 Islamic revolution and punishable with prison under the penal code. The woman has to face nine different charges, in the context of two different trials, one of which took place in her absence. The judges imposed a long detention and flogging as an accessory penalty. 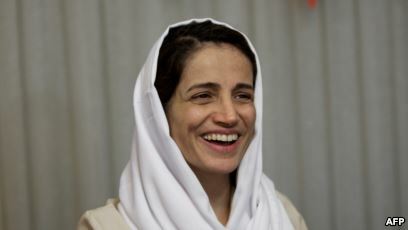 In the past, Nasrin Sotoudeh was arrested and imprisoned between 2010 and 2013 for her political activity (propaganda against the state and attacks on national security). The woman has always rejected the accusations, in the past and still today. On 26 October 2012, the European Parliament awarded her - along with director Jafar Panahi - the Sakharov prize, the EU's highest honor in terms of human rights. In her professional activity, the lawyer assisted prominent Iranian dissident and opposition figures, including journalist Isa Saharkhiz, Nobel Peace Prize winner Shirin Ebadi and the head of the National Democratic Front (party banned by Tehran ) Heshmat Tabarzadi.